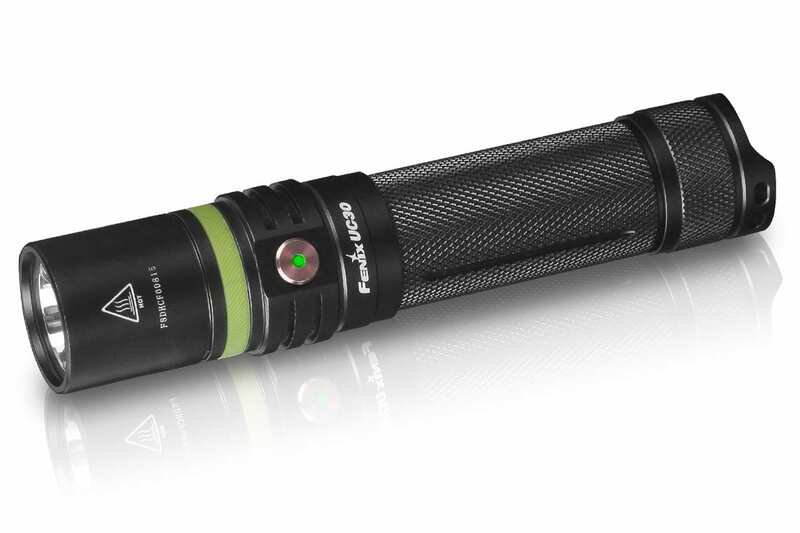 If your flashlight is in your hand more than in your drawer, the Fenix UC series is for you. 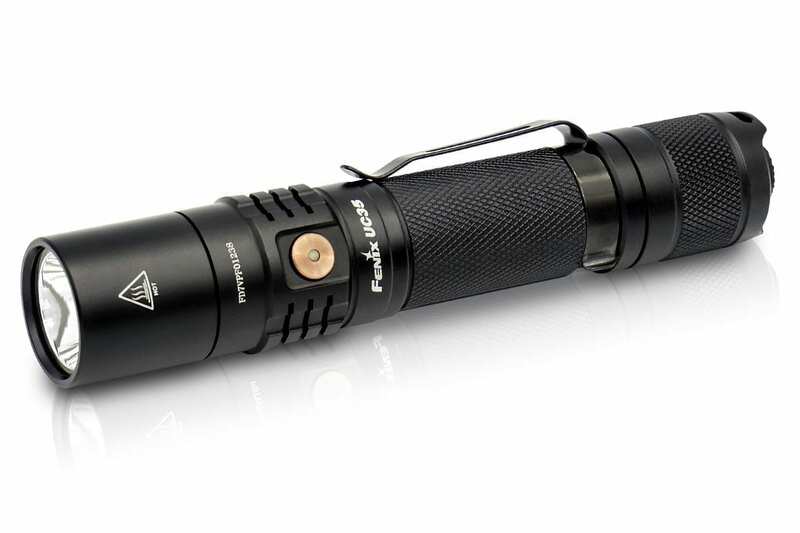 Fenix UC Series fulfills everyday carry and professional needs as your brightest compact flashlight. Don’t let the size of the UC series flashlights fool you, each light packs a powerful punch. UC series is rechargeable, convent, environmentally-friendly and cost effective with built in USB charging port. Able to recharge quickly, these lights will be back in your hand ready to finish the job.